With Kajal Crayon you create the perfect Smokey Eye look. 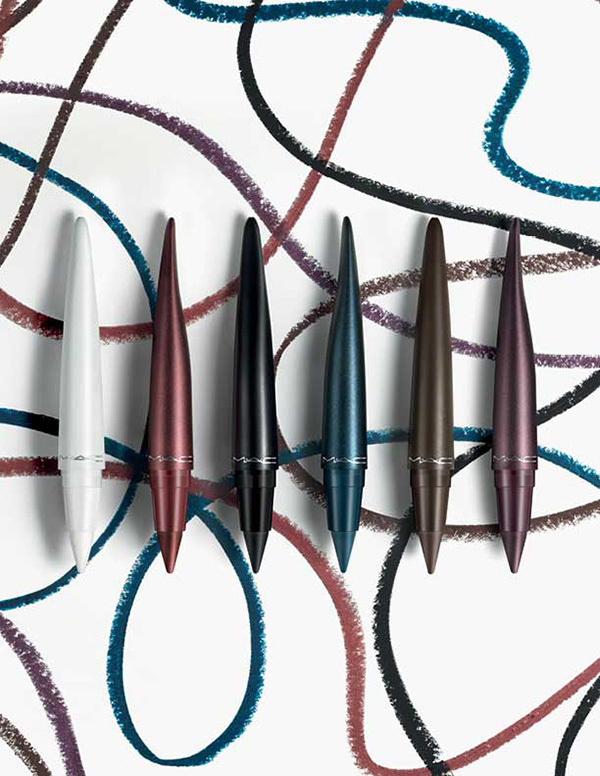 Get intense, rich colors for your eyes – the first time you apply them. The Kajal Crayon can be applied along the lash line. Powerful colors that last the whole day without getting lost or smearing. 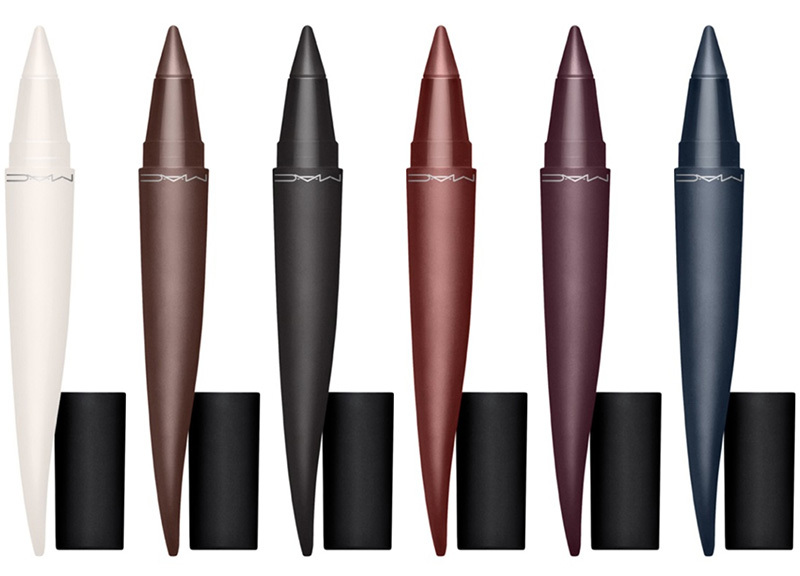 Our extremely soft and creamy kohl can be applied excellently and evenly and is available in 6 different colors.